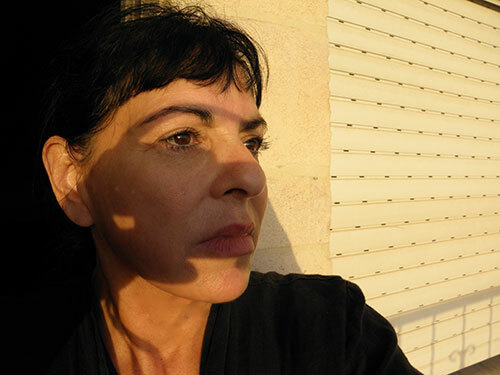 MLA, Vancouver, BC 2015 – The Modern Language Association of America will award its first MLA Prize for Studies in Native American Literatures, Cultures and Languages to University of Georgia professor LeAnne Howe. 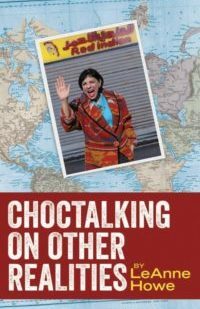 Howe will receive the honor for her book, “Choctalking on Other Realities,” at a ceremony at the MLA annual convention Jan. 10 in Vancouver, British Columbia. 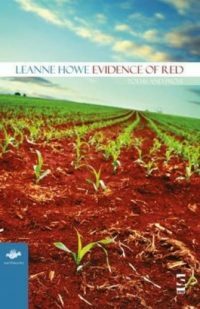 An international lecturer and scholar, Howe is an enrolled citizen of the Choctaw nation of Oklahoma. 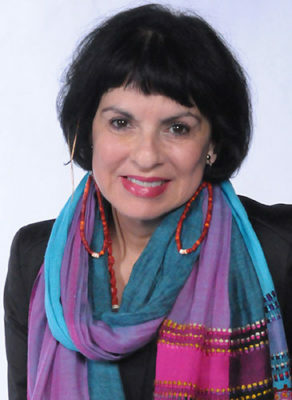 She is the Eidson Distinguished Professor of American Literature in the Franklin College of Arts and Sciences department of English and is the recipient of a Lifetime Achievement Award from the Native Writers’ Circle of the Americas, was a Fulbright Distinguished Scholar to Jordan and was named a United States Artists Ford Fellow. 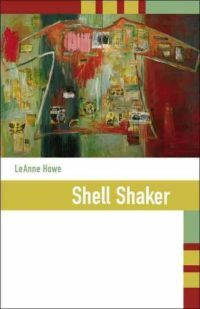 In addition to her scholarly output, she writes fiction, poetry, plays and creative non-fiction that deal with American Indian and Native American experiences. 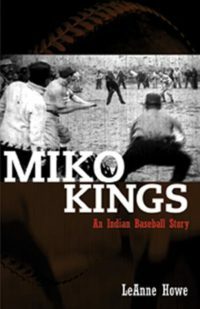 For more information on the UGA English department, see www.english.uga.edu.